I’m excited to be the next stop on Laura’s Fancy Pants Leggings pattern tour! I first discovered Laura last spring during KCW when she made these wonderful pajamas for her boys, and I’ve been hooked ever since. Her blog, Craftstorming, is full of sewing and crafting and baking inspiration, and she’s recently started selling patterns at Titchy Threads. The Fancy Pants Leggings are her first pattern, though you’d never know it – it’s one of the most thorough, professional patterns I’ve ever used. The leggings are so quick and easy to sew, and come together so nicely – I highly recommend this pattern! The size range is 0-3 months to 4T, and I tested a size 3-6 months for Oscar. He’s a tall, skinny 5 month old in these photos, and the fit is perfect (and still is today at almost 7 months). This was my first attempt at sewing a bum panel – it’s such a cute feature and allows for some extra diaper room, as well as an opportunity to use a contrast fabric, which I’d love to try next time. For these I used a thrifted gray and white striped knit (subconsiously trying to channel Laura’s striped jammies, I think!) with an aqua cotton/lycra blend for the leg and waist bands. In the final version of the pattern the waistband for this size is one inch wide rather than the two inches you see here, but it would be super easy to customize the size of both the waist and leg bands should you choose. You can also hem the legs instead of adding bands, or use exposed elastic for the waistband. And there’s a shorts version, too. Lots of options, and they’re all explained very clearly, with plenty of photos and detailed instructions. And if you’re new to sewing with knits you’ll find lots of helpful tips within the pattern. It’s rated “Confident Beginner” – even if you’ve never sewn with knits, you can make these leggings! You can get your copy of the pattern here, and check out all the stops on the pattern tour below – lots of fabulous Fancy Pants Leggings to be seen! Oh my, these are seriously delish! Love those colors together too. These look brilliant! I have liked Craftstorming on Facebook(N Read is the name) so that I can enter the comp. I liked Titchy Threads too! I would love this pattern! Love the mint cuffs and waistband on Oscar…. Really adorable. Liked ’em both on FB! Adorable – both leggings and Oscar! Love your color choices with the grey and aqua. And the bum panel is such a cute detail — love it! 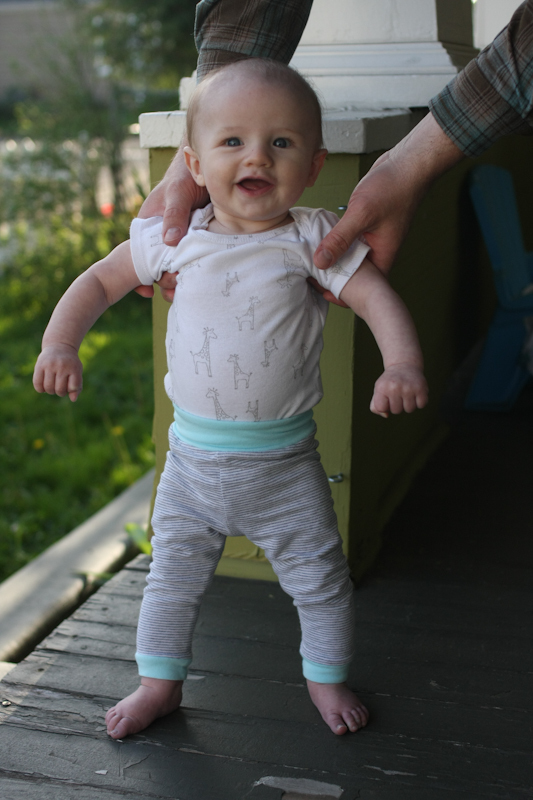 Oh the leggings are so cute on baby legs! I love the stripes and the mint! Great job! these are darling, as is your baby boy! I ‘like’ both on facebook! I liked the pages on facebook. Thanks for the giveaway! oh! congrats on the new baby on the way, how exciting!! Cuuuuuuuute. Such a great color combo, mint is one of my faves!! Love this pattern, looks so cute on the cute bub!!! This is such a wonderful colour combination and they look so cute on Oscar. Thank you so much for testing and joining the tour, and for your kind words. i did. I’m a follower. What a cute baby in his cute leggings!! oh so very cute! I just love the stripes and your color combinations. on May 29, 2013 at 10:06 am | Reply Samantha S.
i love these, gail. LOVE them. they couldn’t be better! on May 30, 2013 at 1:25 am | Reply Nathalie B.
I like Craftstorming on fb. Thanks for the chance to win, I’d love to try this pattern for my boys ! 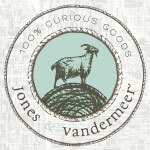 on May 30, 2013 at 5:13 am | Reply Cassie S.
I have liked them both! I love this pattern! Those leggings are adorable! I’ve been looking for a pattern just like that to make pj bottoms for my son. I liked both on FB! on May 30, 2013 at 9:04 am | Reply kim t.
soooooo cute! little o and the legs! The gusset really makes it! So cute! 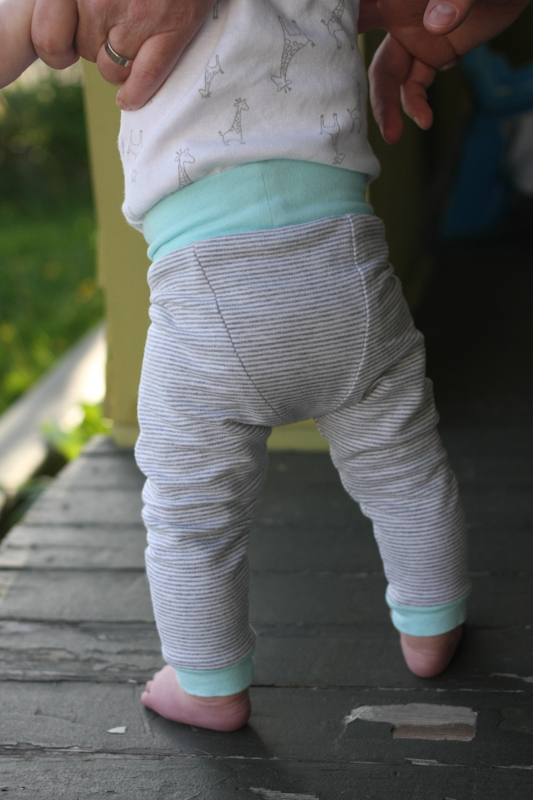 Love the bum panel – so great for cloth diapers! I haven’t worked with knits yet but this pattern might give me the courage to try! this is so ridiculously cute! they look super comfy too! i love the fabric you chose for the leggings! Liked them on FB! Thanks for the chance! So adorable! I like both pages on FB!